A Chef's Life is a half-hour character-driven documentary and cooking series that takes viewers inside the life of Chef Vivian Howard, who, with her husband Ben Knight, left the big city to open a fine dining restaurant in small-town Eastern North Carolina. 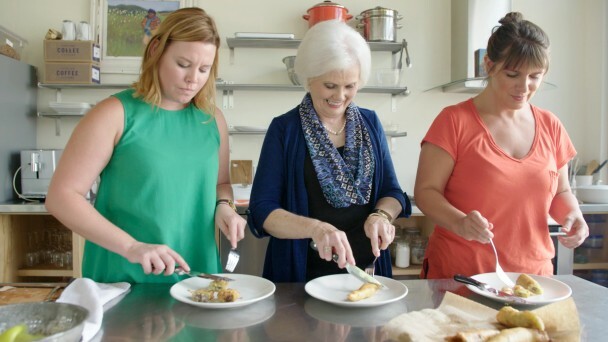 Each episode follows Vivian out of the kitchen and into cornfields, strawberry patches and hog farms as she hunts down the ingredients that inspire her seasonal menus. 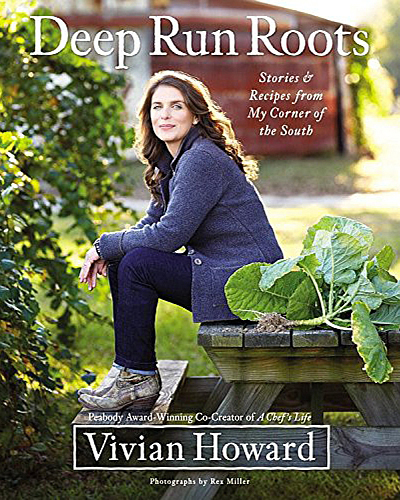 Using a chef’s modern sensibilities, Vivian explores Southern cuisine, past and present — one ingredient at a time. A celebration of true farm to table food, the 13-week series combines the action and drama of a high-pressure business with the joys and stresses of family life. In Season 5, Vivian Howard finds plenty of reasons to celebrate, as Chef and the Farmer turns 10 years old and her first cookbook hits the New York Times bestseller list. So, she sets out on a book tour with her trusted team and a finicky food truck. In between greeting hordes of fans in multiple states, Vivian discovers small batch whiskey in Kentucky, fishes for trout in the North Carolina mountains, and breaks bread with fellow chefs in the Virginia hills where good food and good music meet. 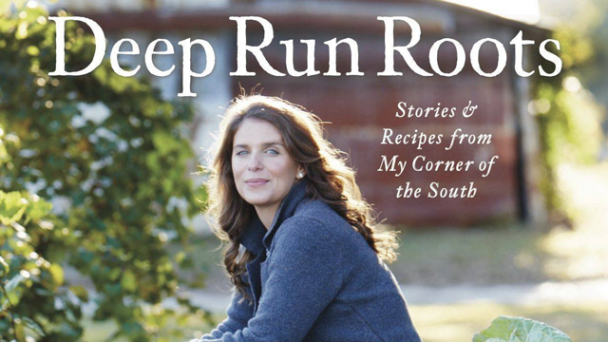 Deep Run Roots is the definitive Southern cookbook from the co-creator of PBS's A Chef's Life, Vivian Howard. Featuring Vivian's favorite family dishes, memorable meals from her award-winning restaurant, and traditional preparations, this cookbook is a culinary love letter to the region she has spent her life discovering. Vivian offers recipes for every interest and skill level along with stories and advice. Follow Ben and Vivian as they leave the kitchen and hunt for the freshest and best ingredients. Vivian Howard originally made a name for herself in the Manhattan restaurant world and with her own gourmet delivery service. Acclaim and potential investors poured in, but it was the offer from her own parents that called to her the loudest. They would help her build a restaurant — but with one catch. She had to open it back home in Eastern North Carolina, a place to which she swore she would never return. And so The Chef & the Farmer, located in Kinston, North Carolina, was born. Six years in, Vivian and her restaurant have won numerous accolades, including her selection as a James Beard semi-finalist, but the challenges continue. As the series opens, Vivian and Ben are juggling the restaurant, raising twins and anxiously building their own home — right next door to her parents.